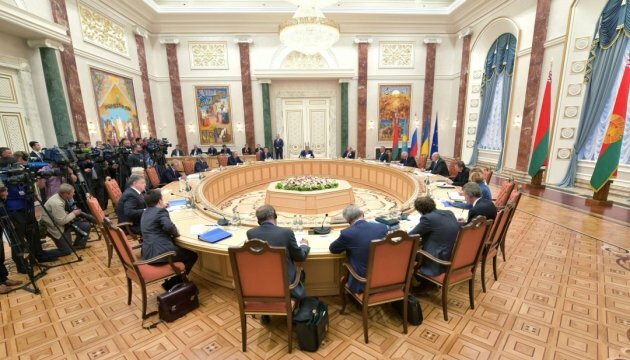 Another meeting of the Trilateral Contact Group to settle the situation in Donbas, eastern Ukraine, has begun in Belarus. Darka Olifer, press secretary of Ukrainian representative in the group, former Ukrainian President Leonid Kuchma, wrote on her Facebook page. “The meeting of Trilateral Contact Group participants has begun,” reads the report.